HopsHouse was designed with growers and breweries in mind. 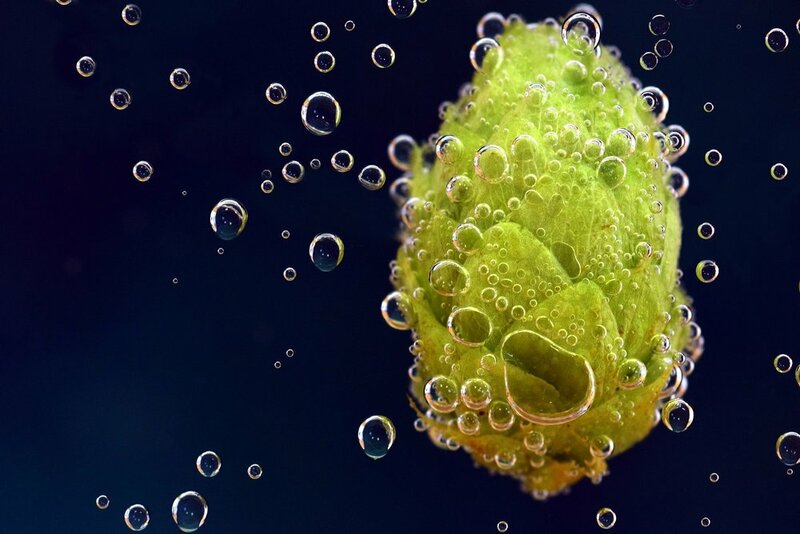 We know that access to wet hops (and even particular varieties) has become increasingly more difficult. Which is why we want to put the power back in your hands. Crop Scientists. Engineers. Growers. Beer enthusiasts. We all work for Rough Brothers, Inc., the nation's leading greenhouse manufacturer. Designed to optimize yields through integrated systems and precision farming. The first single-solution hydroponic greenhouse for year-round hops growth and harvest. We believe in building the greatest places for plants, which is why we took the time to research and develop a controlled environment to test the feasibility of growing hydroponic hops. After 3 months, we had successfully grown bines that flowered.